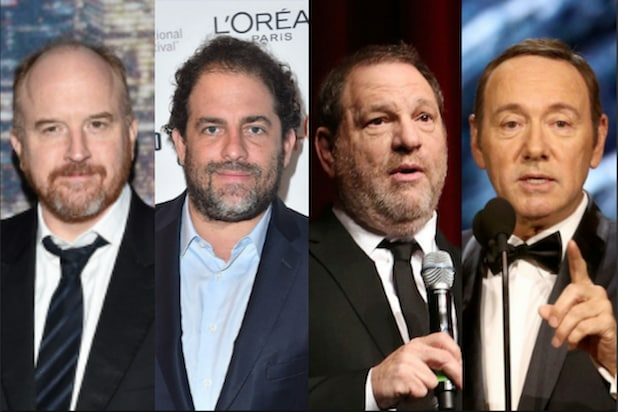 Immediately after, Colbert began his monologue, which started with his directly addressing the situation with Moonves, who stepped down on Sunday after the publication of a New Yorker article by Ronan Farrow, in which six more women accused him of sexual misconduct. The article was Farrow’s second detailing accusations of sexual misconduct against Moonves, following one published Aug. 6. 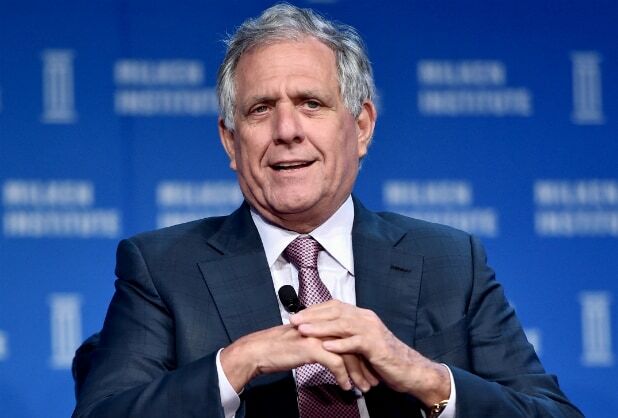 “Moonves is gone,” Colbert added, “until he shows up for a set at the Comedy Cellar,” a direct reference to Louis C.K.’s surprise set at the New York City comedy club in August.